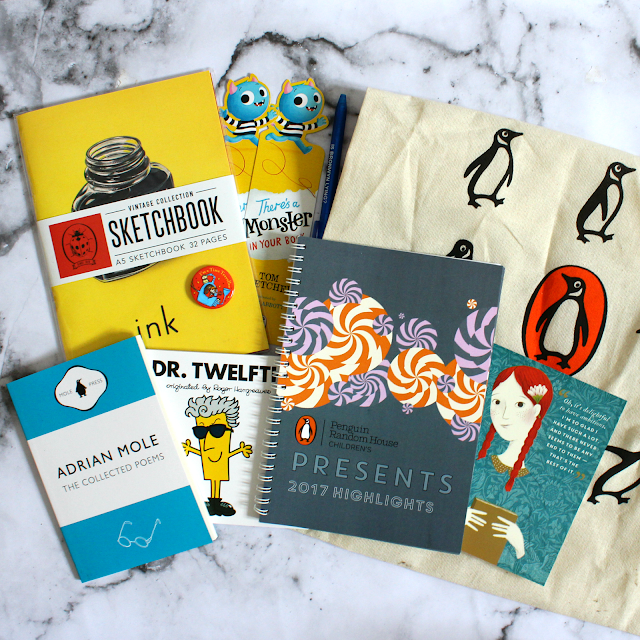 I was in London on Tuesday at the 2017 media presentation for Penguin Random House Children's. Last year's presentation was brilliant - you can read about that here - and this one was no different. One of the many reasons I love children's publishing. 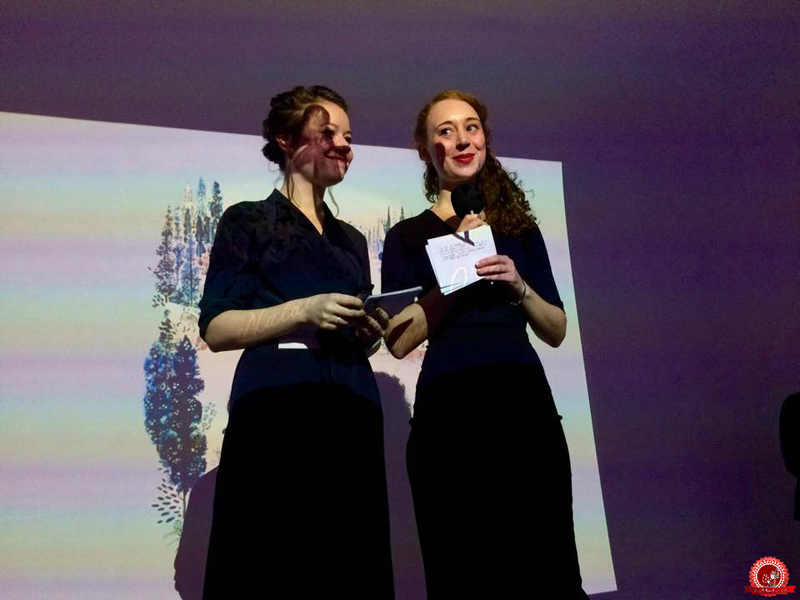 Taking to the stage after Ed Vere were sisters Natalia and Lauren O'Hara, who together made Hortense and the Shadow - Natalia writing, and Lauren illustrating. The book is about a girl who tries to get rid of her shadow, and is released in October. The book sounds (and looks!) gorgeous, and the sisters seemed so lovely, so I can't wait to read this when it comes out. 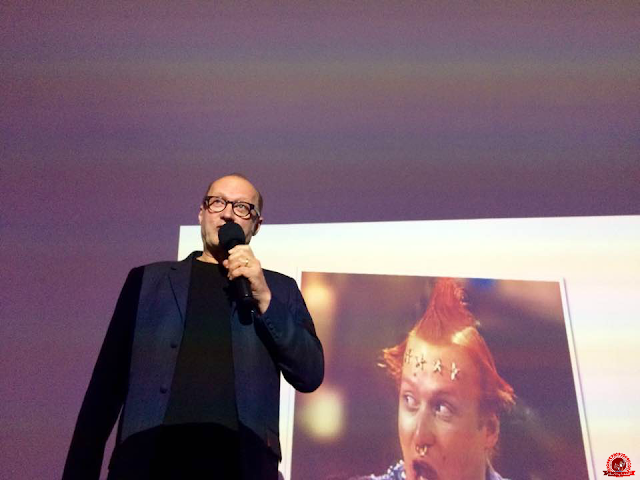 Adrian Edmondson was next with his new children's book, Tilly and the Time Machine. The book was inspired by the children of his friends who moved next door. Being an actor, he loved reading to them, but they'd already been read all of the classics... so, taking the daughter of his friends for inspiration, he created a new children's book. Oh, and it was also inspired by death. 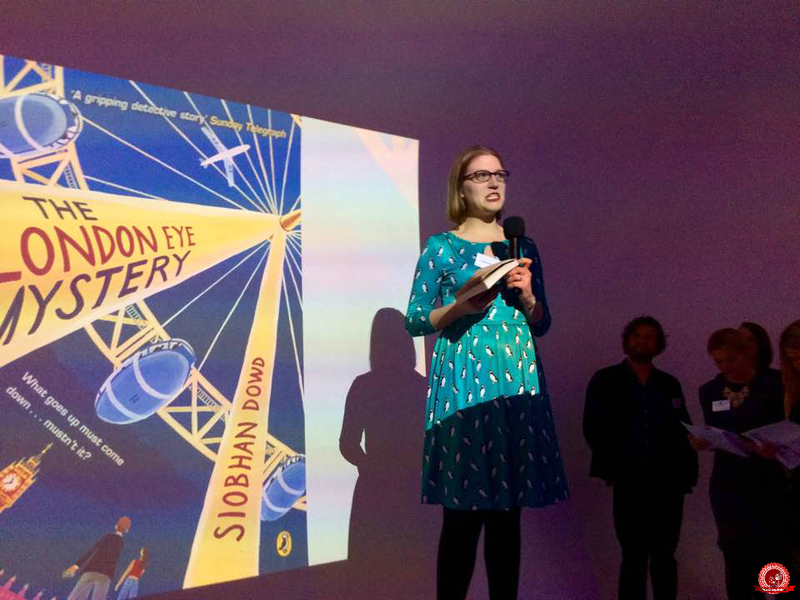 The final author of the first half was Robin Stevens, bestselling author who has taken on the huge task of writing the second book in the late Siobhan Dowd's mystery series, which began with The London Eye Mystery. Robin has written The Guggenheim Mystery, and told us about her own visit to the Guggenheim Museum. 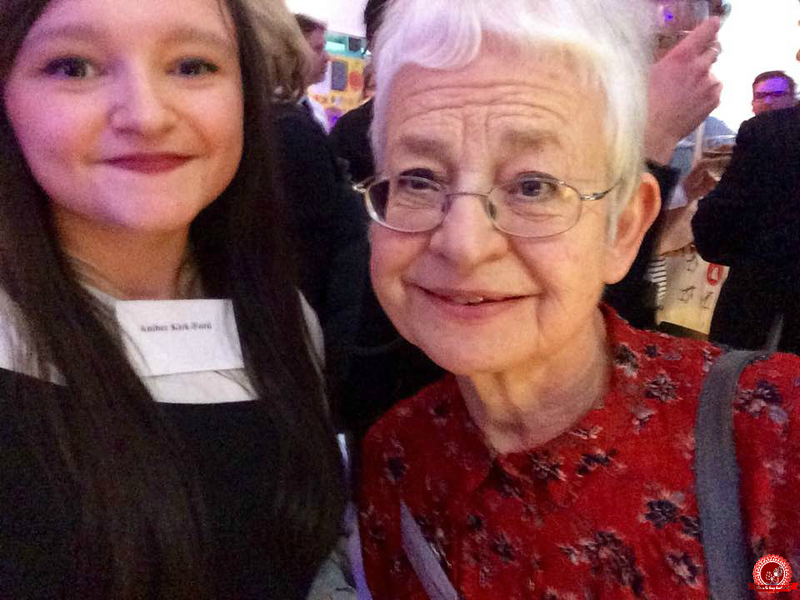 And then we had a break, in which I met someone who helped to shape the bookworm I am today, and whose books I always begged various family members to buy me... Jacqueline Wilson! Funnily enough, I'd heard her talk at Cambridge Lit Fest a few days before, but it wasn't a signing so I didn't meet her then. I believe she's just finished her 107th book, can you believe it?! She signed my copy of her latest book, Wave Me Goodbye (thanks to Jim for letting me have his copy when it didn't look like there were any left!) and we took a selfie. 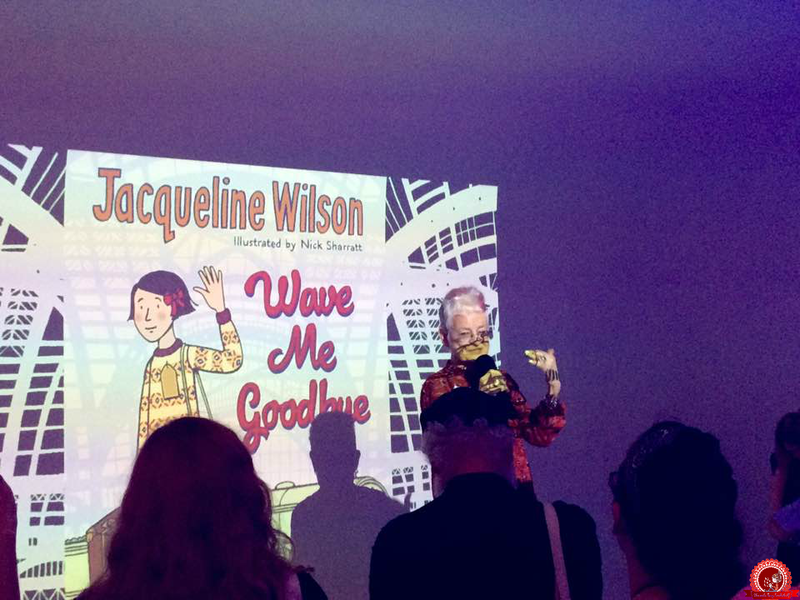 From maybe 5-11 years old, I loved Jacqueline Wilson. She did a signing fairly locally once, and I swear everyone at school went... except me. I was devastated. Another time, I started writing her a fan letter - with a pen and paper, and everything! - but it was never sent because I felt self-conscious about seven-year-old me's spelling mistakes, and I wasn't sure what to say. And now I've had a conversation with her in person (and Tom Fletcher). This week has basically been about fulfilling my childhood dreams. The final bunch of authors took to the stage: Tom Fletcher, Jacqueline Wilson, and Emily Barr. Tom read from his new middle-grade book, The Creakers, which will be out in October, and Jacqueline read from the book I mentioned earlier, Wave Me Goodbye. She also talked a bit about the inspiration behind it, as it's set during the war and is about a little evacuee who is a huge bookworm but is only allowed to take one book with her... Let's hope that never happens again. 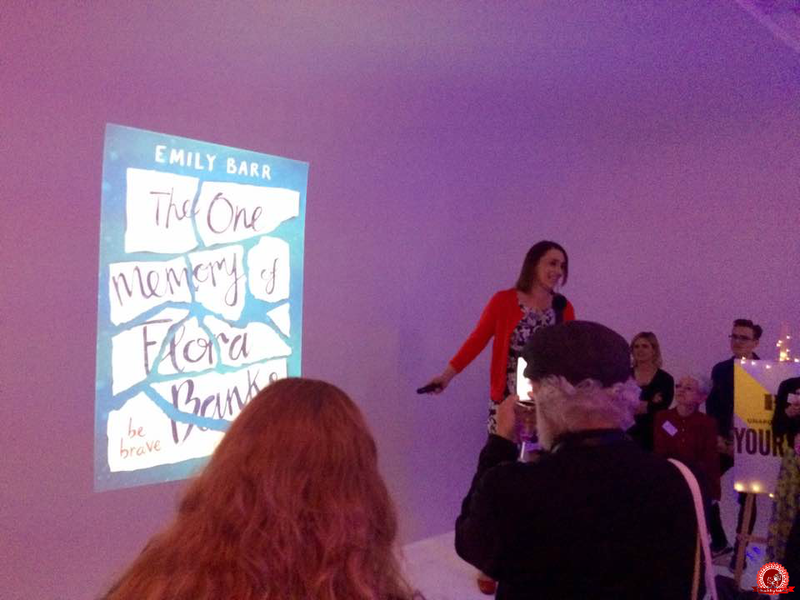 Emily Barr, widely known for her adult psychological thrillers but more recently her YA debut, The One Memory of Flora Banks, spoke about her new book which I am very excited about. I hoped she would write another YA, and she has! It's called The Truth and Lies of Ella Black, which is an excellent title. I cannot wait to get my hands on it. And then I got a selfie with Tom, in which I look homeless, but I'm used to it. We've got a new band now, anyway; not chosen a name yet but we'll get there, I'm sure. We'll get really big and then I'll be able to pay someone to carry all my bags, because carrying three very heavy bags of books and camera equipment across London when you're alone and 5"2' is really hard. #firstworldproblems. 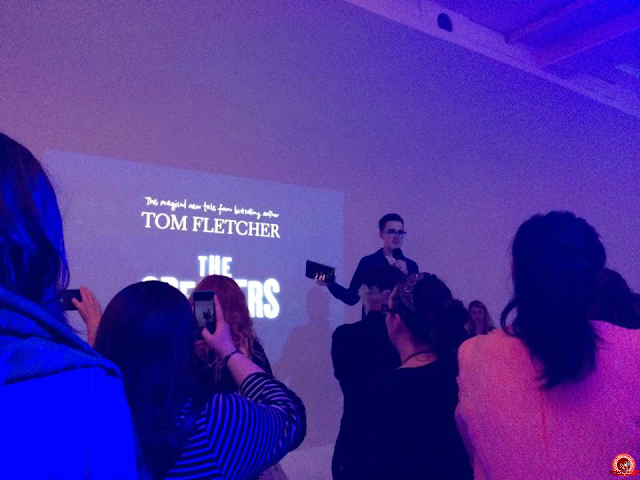 In all seriousness, it was an amazing evening and, as always, I'm so excited to see what's next from one of my favourite publishers. 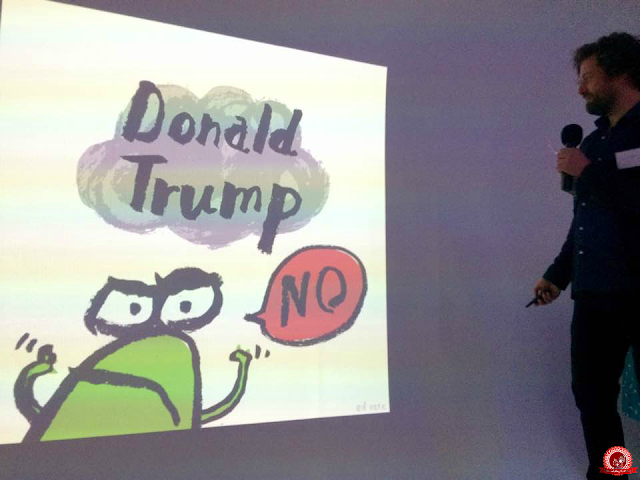 I'm paraphrasing, but at the beginning of the presentation, the Managing Director of PRHC said that in these times of great uncertainty, children's books are more important than ever, and I couldn't agree more. 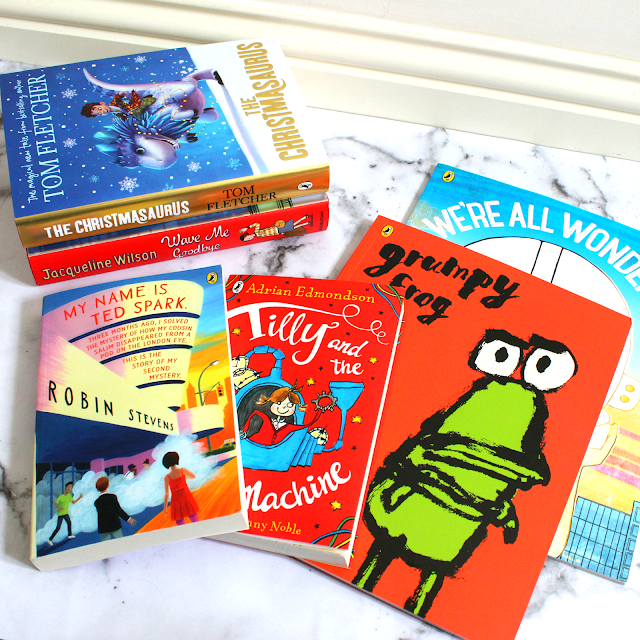 Which books are you looking forward to this year?